Flat feet toddler closed toe sandals. 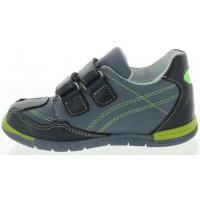 Shoes with good arches for toddler boys. 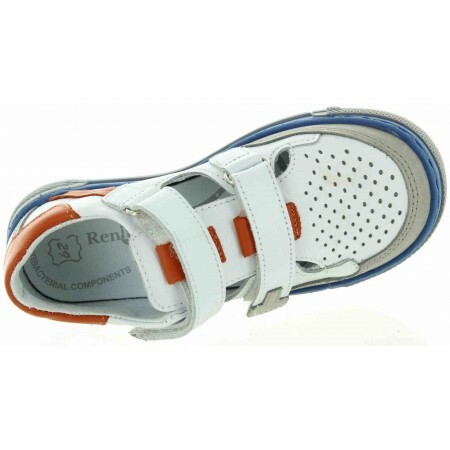 Made out of white, blue and orange smooth leather. Ankle support at its best, sturdy will not fold in the back. Feet will always supported when child is wearing them. Made with new technology where arches molded into the rubber soles. All shoes from Europe are made same way. Support is in the sole not lining of the shoe. No such thing as flat shoes for kids coming from Europe. Those are some hell of good looking shoes! 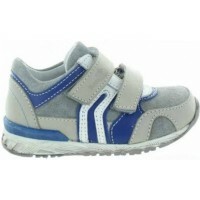 Shoes with good arches for toddler boysStylish blue sneakers for a toddler boys with good arches. Made out of blue/lime leather. Good arches present. 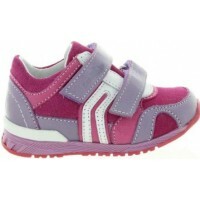 Superior quality all year round casual shoes for your child. 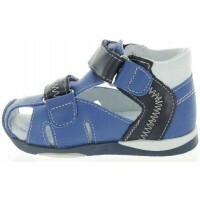 Ankle forming best leath..
Closed back boys sandals for weak anklesClosed heel high top for child with closed toes. Made out of navy/blue smooth leather with hint of black. 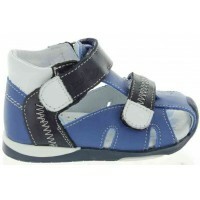 Ankle supportive ortho walkers for boys. 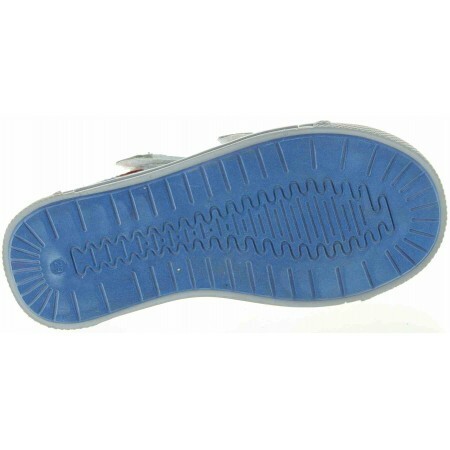 Perfect for kids with wide/high instep feet. Full arches in..
Special shoes for toe walkers with ankle supportFlat foot best leather walking sandals for a baby girlMedical shoes for flat feet Flat foot best leather walking sandals for a baby girl. 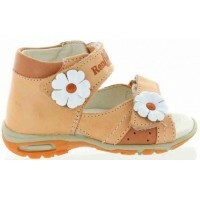 Made out of orange nubuck leather with hint of white. Decorated wit..
Special shoes for flat kids feet with overpronation Flat foot best closed toe sandals for a child Closed toe sandals for a child with arches White/turquoise/gray leather. Orthopedic arch and anti sweat soles present. 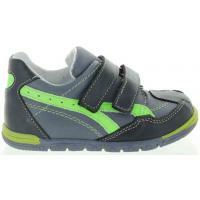 Flexible off gray rubber running s..
Orthopedic leather sneakers for a child with high arch support. Best new walkers with orthopedic arch support.Gray, blue and white in color.Unique sneakers for little feet with proper support Quality shoes for small forming feet Accept no substitut..
Pronation corrective sneakers for toddlers. 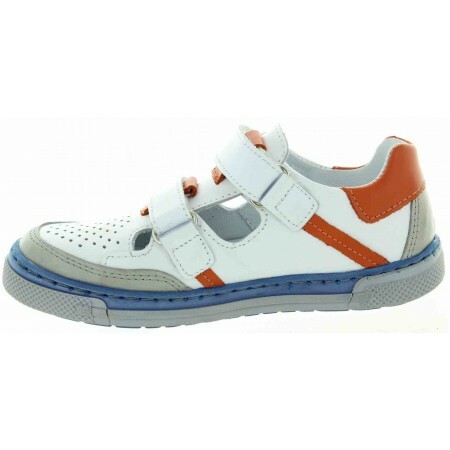 Searching for truly top quality sneakers for your toddler.Search no longer,, this is one superb sneaker..Adorable, stable, best caliber of leather. High ankle support despite being a sneaker. Arch support ..